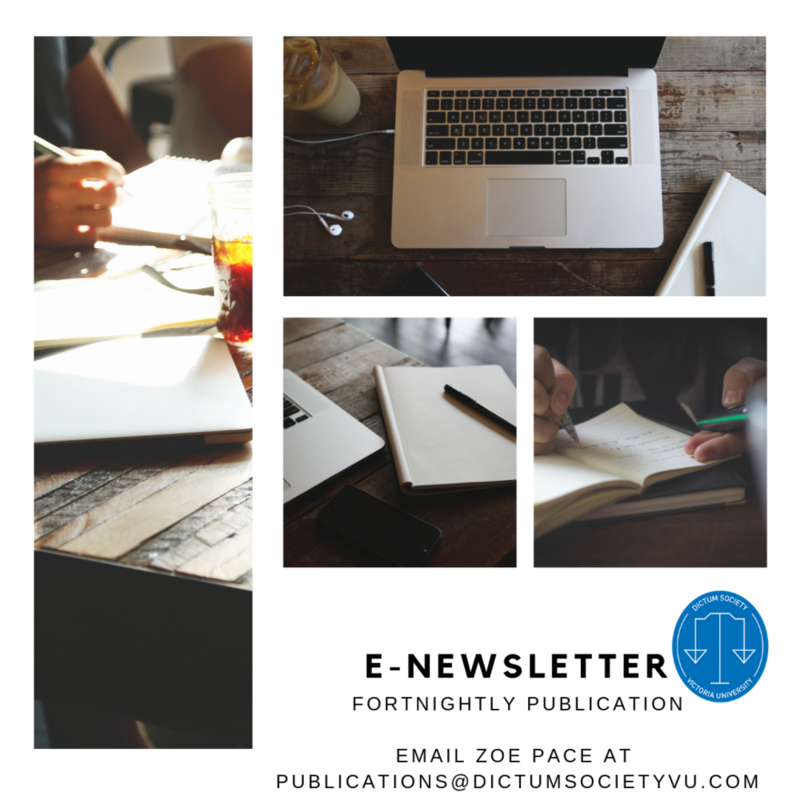 Dictum Society is introducing an e-newsletter! You will find everything you need to know about upcoming events, initiatives and things of interest in this publication! Please email the Director of Publications Zoe Pace at publications@dictumsocietyvu.com if you want anything published in the e-newsletter!